Fresh and complex at once, Teran has a harmonious structure and acidity that provides for lots of ageing potential. Teran 2013, made in 6.000 bottles, was aged in oak for 24 months, following a 20-day maceration. 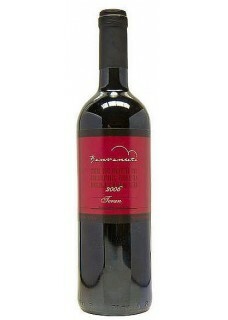 This Wine was voted at Decanter with Platinum award getting 95 points!!! Food pairing: Due to very nice acidity, perfect match with red meat or grilledd tuna steaks, roasted fish or istrian prosciutto.